As our thirst for dazzling ultra HD screens and beautiful graphics grows, sadly the humble battery supplying these smartphone experiences hasn’t been able to keep up. C’est la vie. But, the clever people at Baidu have realised that it isn’t the size of the battery that counts, it’s how you use it. DU Battery Saver is a free Android app that can instantly find battery-hungry apps, giving you up to 50 percent more battery life. 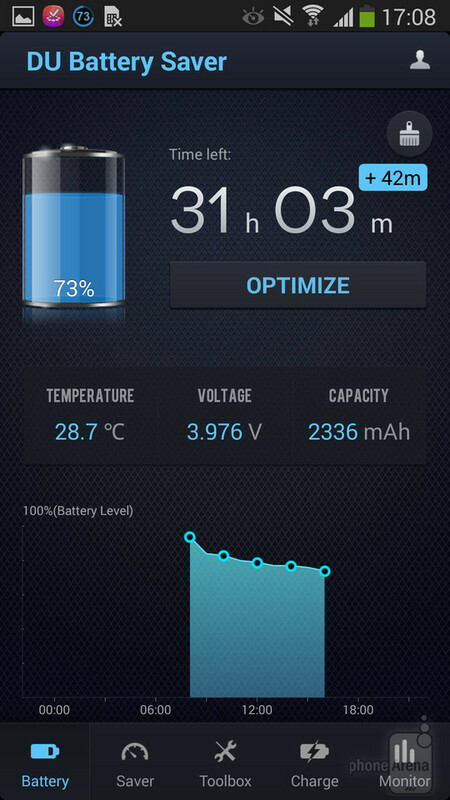 Within 30 seconds of loading the app, it has already identified how much battery life you can save – in my case, an hour. You simply hit optimise and it’ll stop certain apps from working in the background, giving you more time in between charges. If you’d prefer to leave some apps on, that’s totally fine, as the service can be tweaked. What’s more, the app has a series of programmable modes where you can opt to turn certain features on or off. So if you’re about to knuckle down for a stretch of working or studying, it can restrict calls, messages, and even vibrations – all in the name of saving battery life. It even alerts you when an app is sneakily eating battery life on the lock screen so as to prevent the shock of finding you only have 40 percent left even though you haven’t touched your phone. With more than 150 million downloads, people the world over are happily spending hours watching HD movies on their smartphones as a result. Now that’s c’est la vie. 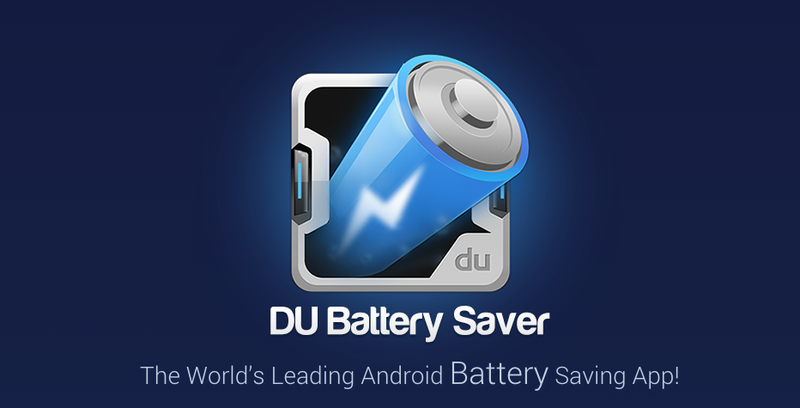 This article is brought to you by Baidu's DU Battery Saver.